As many Headwater clients will testify, our Drakensberg and Zululand tour is a truly spectacular experience, made even more special because of Dave’s exceptional skill and dedication as our guide. 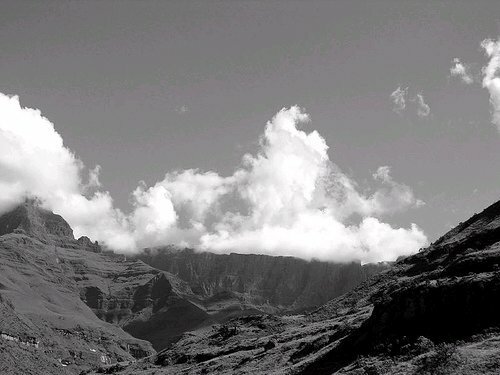 You can learn about previous Headwater tours he has led on his website www.bergfree.co.za where his vivid newsletter accounts of the walks and experiences along the way make compulsive reading. You can book your place on this amazing holiday here. Well, now Dave is turning the tables on us and is planning a grand tour of the UK between late July and early September 2009. We understand many of his past clients have offered to return the splendid South African hospitality that they enjoyed on holiday by putting him up, recommending unmissable UK hikes and enjoying more of his excellent company and fascinating tales of the ‘Berg’. 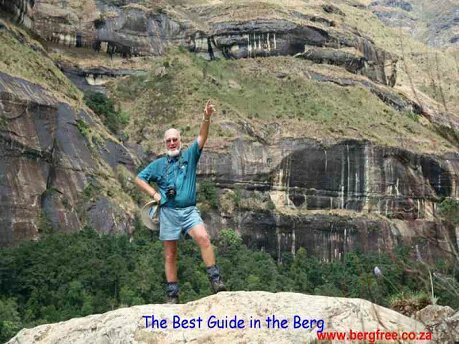 If you have hiked with Dave and would like to host him on his tour, or even if you just have suggestions for great walks in your area that you would be happy to accompany him on or recommend, then please contact him via his website www.bergfree.co.za . It is widely believed that during the Boer War, Britain ‘invented’ the concentration camp, keeping Boer families in one place with disasterous consequences resulting from illness and disease. In fact, the Spanish were the first to use the concept – unsuccessfully – as they struggled to retain Cuba as a colony in 1895.